Heading into the playoffs, the Oklahoma City Thunder hold the sixth overall seed that puts them in a first-round matchup against the Portland Trail Blazers. 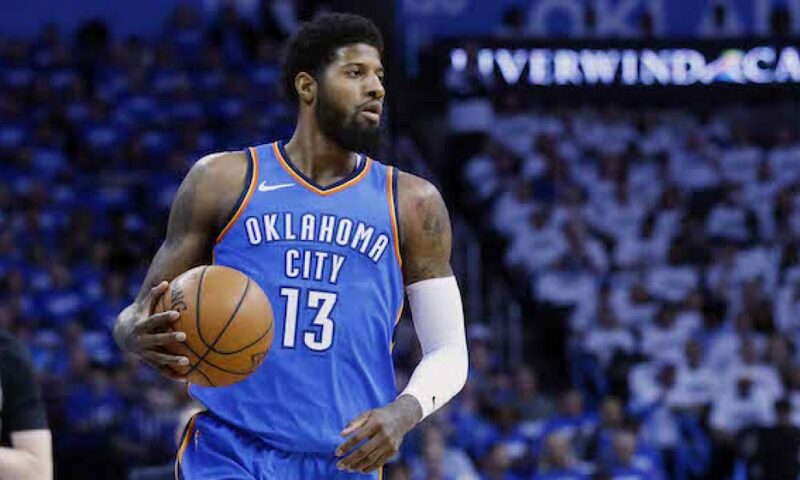 One of the storylines heading into the contest deals with All-Star forward Paul George dealing with a nagging shoulder injury. Although it continues to ail him, George has voiced great confidence that he can play through it, according to Royce Young of ESPN. George has been working through the injury for the last few weeks that had even led to him to sit out the regular season finale. 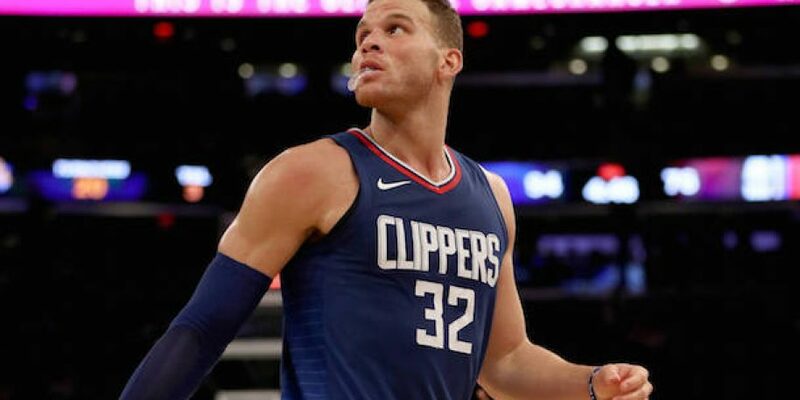 He voiced that it was too bothersome to play with, but that hasn’t impacted his availability for the playoffs in any manner. He has put together a breakout campaign in his second year with the Thunder putting up career-best numbers across the board averaging 28.0 points, 8.2 rebounds, and 4.1 assists per contest. In fact, he finished second in the league in scoring trailing only James Harden. Prior to his shoulder injury flaring up, he had garnered plenty of consideration for the MVP award. George’s play will be largely indicative of how the Thunder perform against the Trail Blazers, who had a first-round exit via a sweep last season. It will be something that will continue to be monitored closely throughout the playoffs moving forward.